First things first, this is not an ad. It is not sponsored. 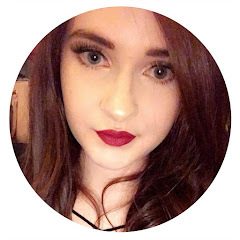 I have not been asked by anyone to do this post - i simply want to do my bit and help, and why not use my blog to help raise awareness so others can help too. The Red Box Project was started by three friends back in March 2017 who wanted to help young women get access to sanitary products after learning how prevalent period poverty was. They contact some of their local secondary schools to find out if a constantly stocked red box would be welcomed and after hearing back from Teachers who confirmed that the issue is real and this resource was much needed - the red box project began. 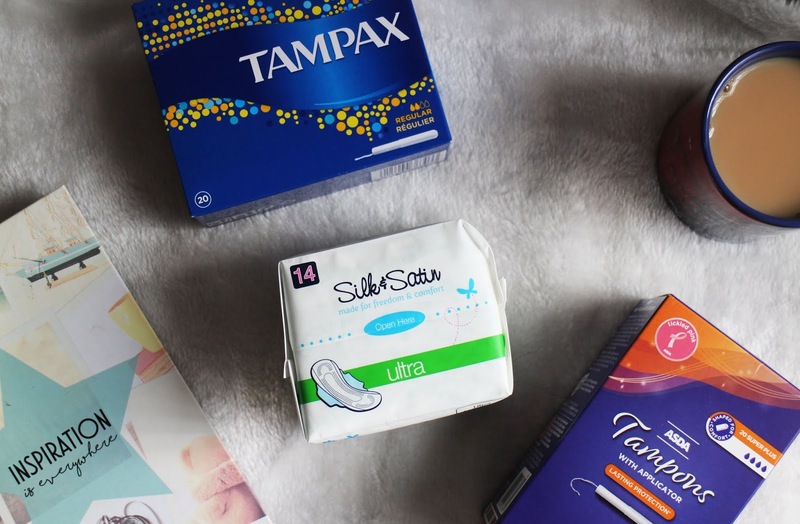 After recognising the need was nationwide they invited individuals across the country to get involved and group together to set up red boxes in local schools, that would be constantly stock with sanitary products for young woman that are unable to access them. It is 100% community drive and run by individuals all across the UK who keep those red boxes stocked up meaning young woman aren't missing out on their education because of their period. 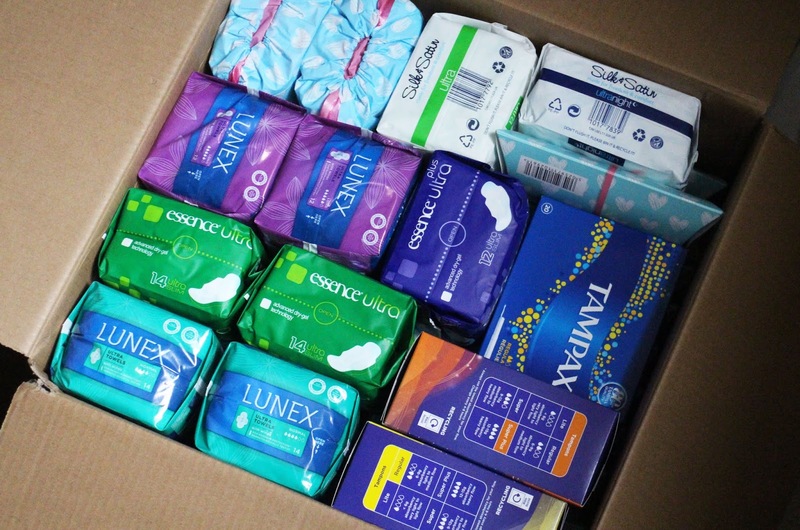 There are different ways you can get involved; you can donate money, donate sanitary items (Tampons, Sanitary pads, Liners, Underwear) or if you are not in position to do either of those things just simply help spread the word. You can find out lots more information on their website - including where you can donate items in your local area. A lot of individual areas have their own facebook pages too, which list all the different places you can donate and keep you updated on the progress to so it's well worth searching on facebook for your local group too. Period poverty should not exist in this day and age, it's so sad to think that young women are missing out on their education because they are unable to afford or access something as simple as sanitary item - something that a lot of us take for granted how easy we can afford them. I think the Red Box Project is brilliant and innovative and i can imagine it will help out so many young women too.